Review: For all my brothers & sisters out there who deal with the ugly truth of oily skin just like I do, here comes a product that helps us look like we have been rescued from the oil spill. 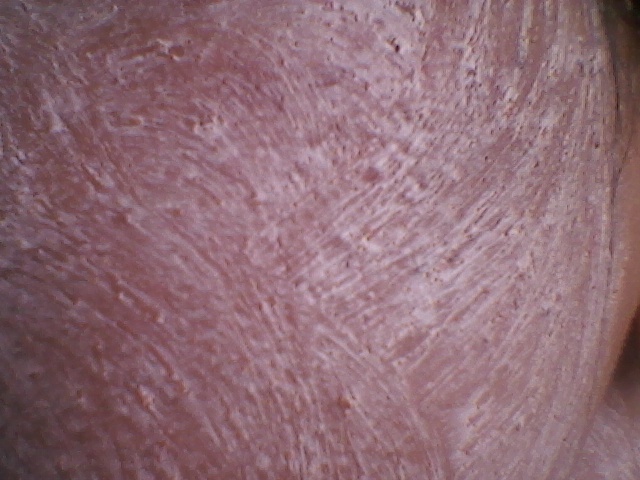 Unfortunately we cant use the Dawn dishwashing lotion that was used on the birds rescued from the spill on our faces. 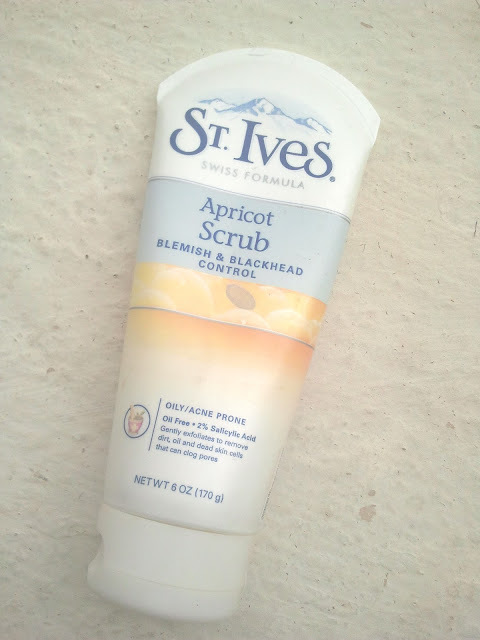 The St. Ives Apricot Scrub contains 2% salicylic acid and claims to gently exfoliate aiming to remove dirt, oil and dead skin cells that can clog pores... it does just that. 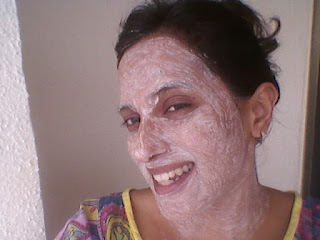 In winter I use the scrub once in 2 weeks or maximum once a week for a gentle exfoliation of any patches of dry skin and in the usual Indian weather i.e. 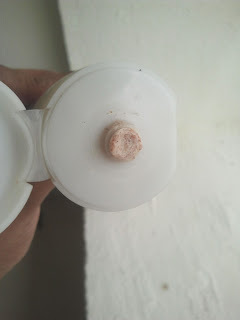 the summer twice or thrice a week generally when I am washing my hair in the shower and have the 2 mins to let the conditioner seep into my hair. To use this product you need to take about 2 pea sizes of the product for the face and 1 pea size for the neck and apply it on your skin in circular motions. Keep massaging the product in the same way for about a minute and wash off with lukewarm water or even tepid water. Now what you have is skin that feels fresh and clean. The product has helped me stop breaking out thanks to the oil control and no more blackheadsJ. It also helps me feel like it is best thing to remove traces of all the make up ingredients that can left on the skin. In winter I follow the exfoliation with a 1 min massage of my night cream and in summer I use this in combination to my Freeman Mint & Lemon Mask followed by my light day moisturizer which is The Body Shop Tea Tree Mattifying Lotion. Verdict: A must have if you want to get rid of the oil, blackheads and control acne.